Thursday, May 24 from 10:00 a.m. until 7:00 p.m. The sakura may have already bloomed and scattered in New York, but Eileen Fisher is bringing them back for one day. The clothing icon’s Midtown East location will serve cherry blossom tea while customers discover the fabulous Japanese fabrics in the brand’s new Spring Collection. 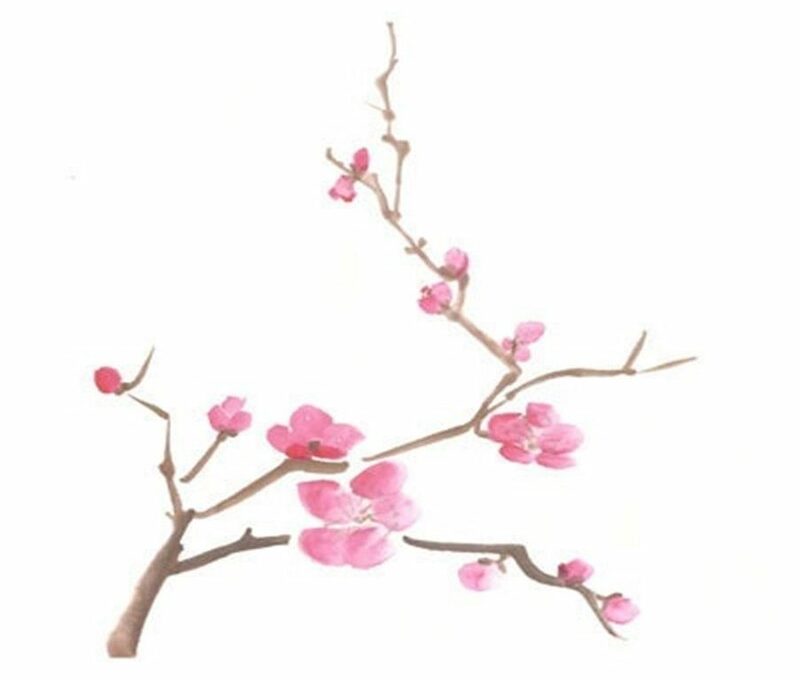 Japan continues to inspire Fisher, as evidenced by her new collection and the Cherry Blossom Festival her store is hosting to celebrate it. Re-live sakura season at Eileen Fisher!